Just when you thought it was safe to go outside, Halloween rears its ugly head. This year’s Georgetown Halloween events and parties are going to impress even the most mild-mannered revelers. Gather your best pals for an unforgettable night of costumed horror, drink specials and live music. Halloween Bash – Hardtails Bar and Grill will be serving up a hearty helping of brews and boo’s for Halloween this year. You’re invited to enjoy a night of cleverly crafted costumes, and enter the Hardtails Halloween Bash costume contest to win cash prizes. Drink specials, rounds of pool, live music and so much more are on the list of festivities. Remember to bring your designated driver with you to the bash! Halloween Fright Fest – The Uptown Social is hosting a Halloween event that’s guaranteed to thrill. On October 31, 2014, you and your drinking buddies must put on your best masks and terrifying wares for the costume contest. You could win up to $100 in cash prizes. Halloween Fright Fest will also feature live music and drink specials. Quinns Halloween Party – Down the road from Georgetown is a friendly neighborhood bar that plans to get rowdy on Halloween night. Quinns Neighborhood Bar invites you and your friends to enter the neighborhood costume contest that’s anything but tame. DJ Aztek will be spinning your favorite dance tunes, and the drinks will flow all night long. Enjoy your night of Halloween fun and stay safe. Designate your friend or relative to drive you home after your wild night of terrorizing locals in your weirdest costume. Designated drivers abstain from drinking alcohol in order to drive those who have been drinking to their destination. Not to miss out on the Halloween fun, your designated driver might kick back a few drinks. If this happens, call a taxicab service or a safe-ride company like SoberMonkeys.com to get you both home safely. Remember to be safe while enjoying your night.  If things get a little too raucous and you or a friend ends up behind bars call Freedom Bail Bonds-Georgetown. We’re available 24/ 7 to get people out of jail fast.